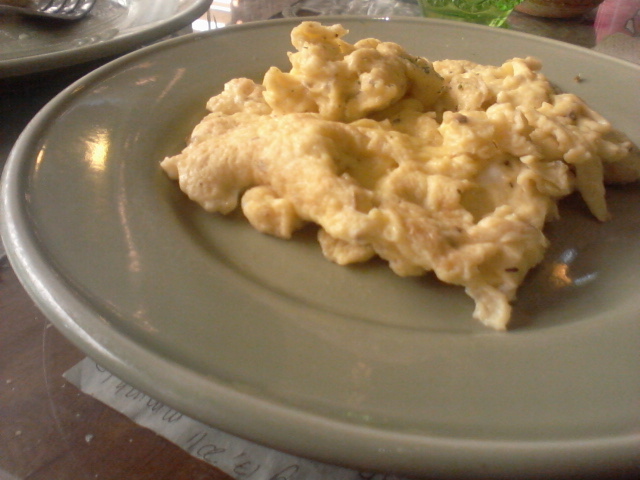 It's my first time to have breakfast at Cafe Mary Grace and the food didn't disappoint. 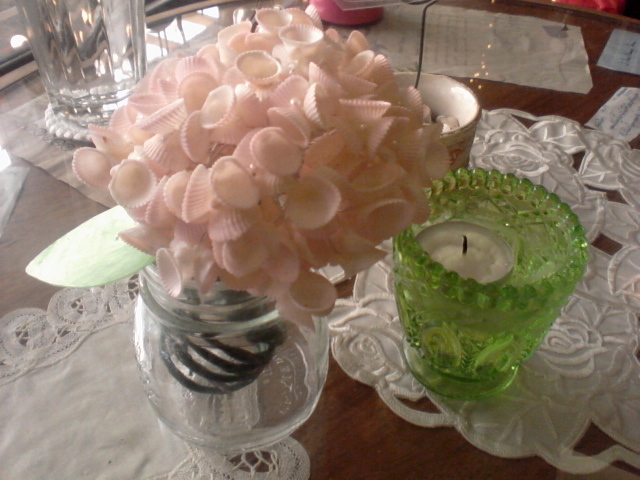 Also, I love the table decors and the comfy chairs. So relaxing! 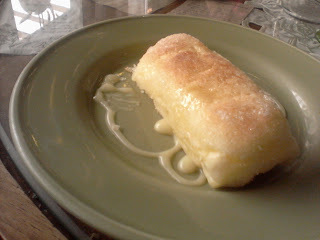 Had two servings of these yummiest cheese roll. Its so light and airy with just the right amount of condense milk to tickle the palate, making you crave for more and more. Hahaha. Diet goes down the drain! Basil Omelette. Its good but I've tasted other memorable omelette.